Revisiting the program for what was called "the greatest downhill and slalom competition ever held in North America." This article appears in print in the January 2018 issue. Click here for a free subscription. 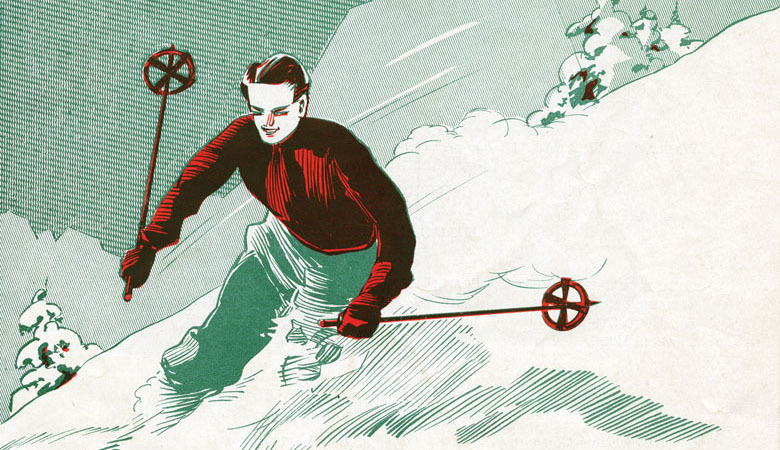 As athletes gear up for the 2018 Winter Olympics in PyeongChang, South Korea, it’s worth revisiting Washington state’s role in the 1936 Winter Olympics in Garmisch-Partenkirchen, Germany — the first Winter Games to include alpine skiing. In April 1935, the Washington Ski Club sponsored the national championships and Olympic trials on the slopes of Mount Rainier. See more from the program, courtesy of the Washington State Historical Society, below. › Have an idea for a Past Experience topic or photo? Email sbeditor@tigeroak.com.